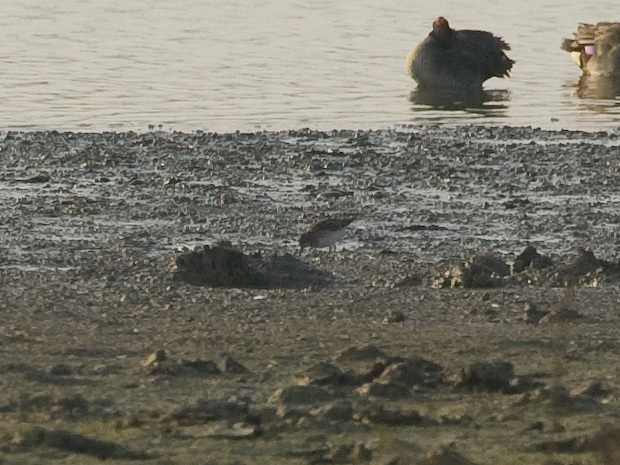 1 Jahra Pools Reserve, Kuwait. Found by the one and only Big Year WP - team!. 2nd record for France and 12th for WP if accepted. 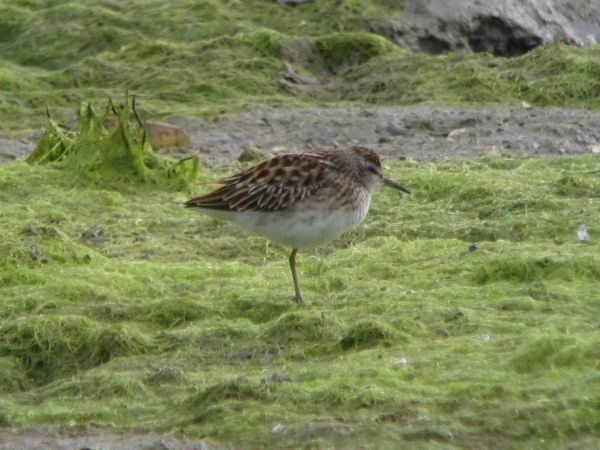 Or Least Sandpiper - uncertain ID. 1 la Turballe (44) saline de Gau, France. 1 La Turballe - Saline Gau, France. 1 la Turballe (44), France. 1 1cy, La Turballe, France. 1 1cy, La Turballe/Saline de Gau, Loire-Atlantique, France. 1 1cy, La Turballe (44) saline de Gau + saline Landrain, France. 1 Turballe (La) (44), France. First for France if accepted. 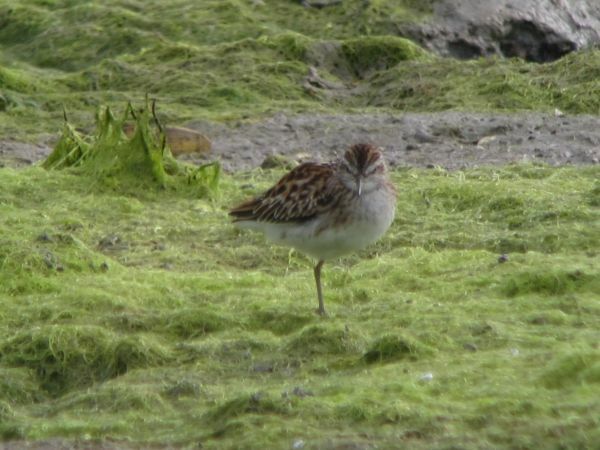 for its 7th day (previously reported as a Temminck's Stint! ); the 1st in Britain since 1982. First for the Netherlands, still present!. First for the Netherlands, probably already present yesterday. The first record for Finland pending acceptance.